Due to state laws, some brands and wines may not be available to ship to all states. Please select a state and check the product page to confirm a wine's availability. By clicking on a state, you verify that you are 21 years or older. 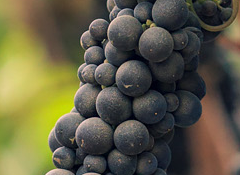 Sourced exclusively from the iconic Sanford & Benedict Vineyard in the heart of the Sta. Rita Hills appellation of Santa Barbara County. 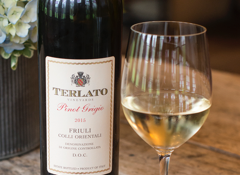 This wine is bursting with floral notes of jasmine, honeysuckle and nectarine. On the palate the floral flavors are balanced with bright fruit and crisp acid leading to a long finish. This wine will pair well with Asian and Mediterranean dishes. Bursting with floral notes of jasmine, honeysuckle and nectarine. Fermented using a combination of stainless steel tanks and French oak barrels. © 2018 Uncorked.com, All Rights Reserved.